People buy on emotion, and justify their decision with logic. This is a universal truth. The question is: Which emotions? And once you know the emotions, how can you make the best use of them in your marketing materials? 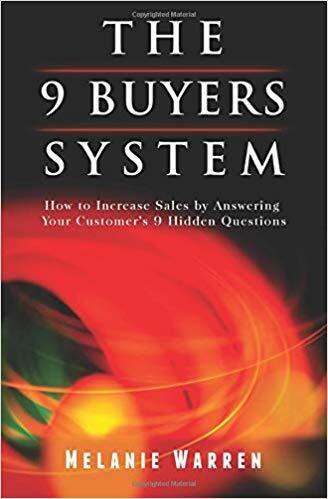 * How people make hidden emotional buying decisions, and how to leverage that knowledge. * A proven way to take advantage of the latest in brain science… essentially selling to the heart and the brain at the same time. * Why balancing safety & excitement is the single most important thing you can do to increase sales. * How to cool off your customer’s emotional brakes, and ramp up the excitement “accelerator”, so you can create marketing assets that are powerful and compelling… right out of the gate.